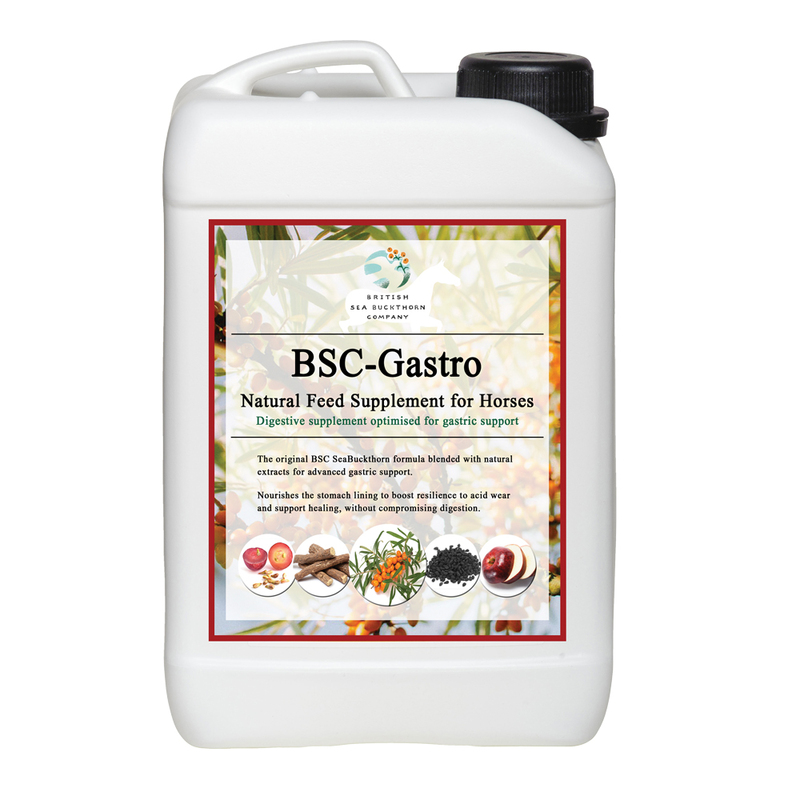 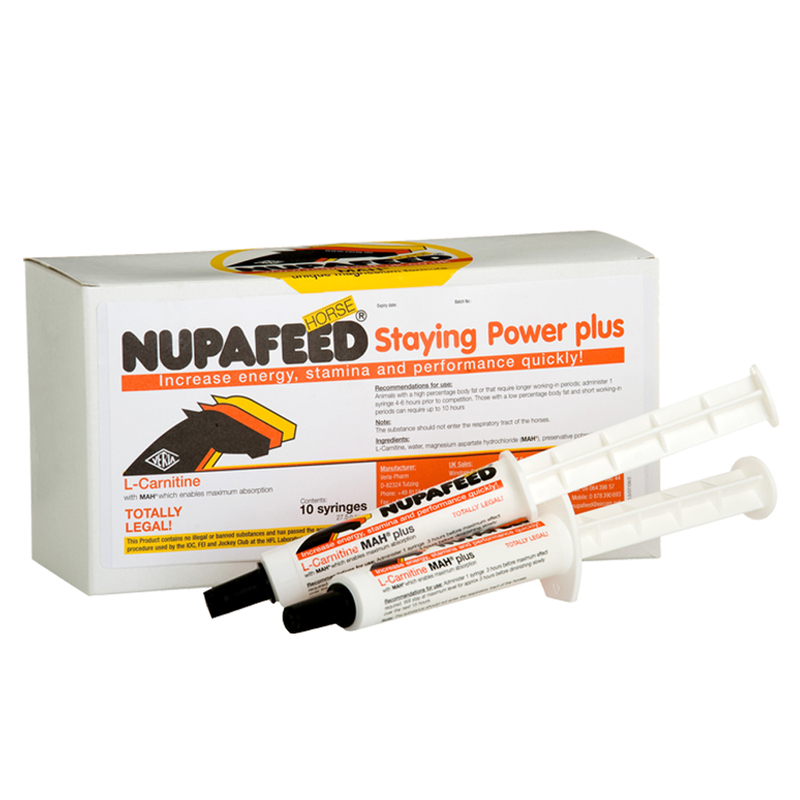 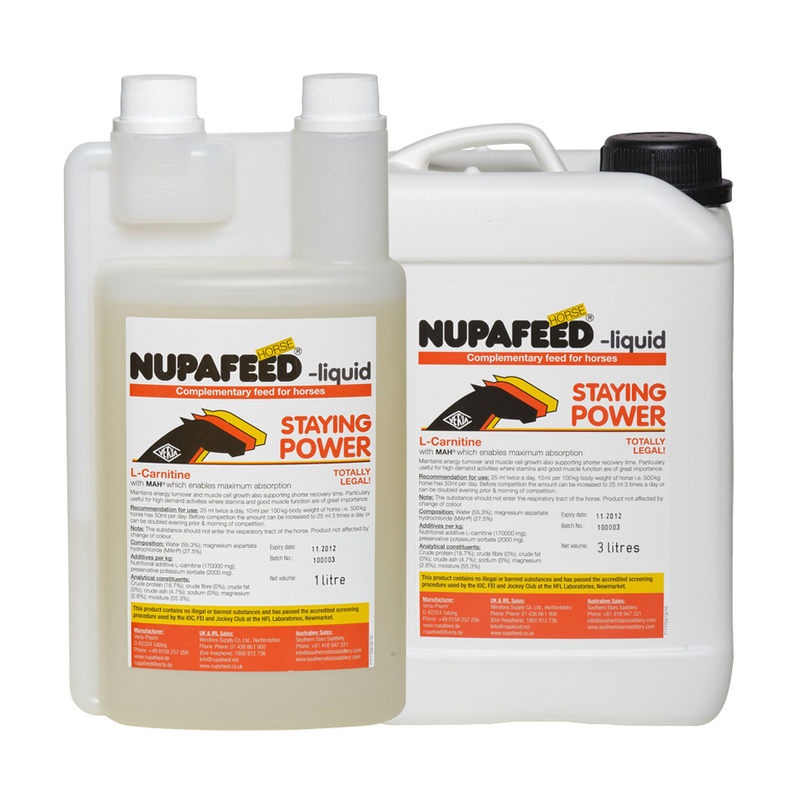 Liquid energy supplement for horses. 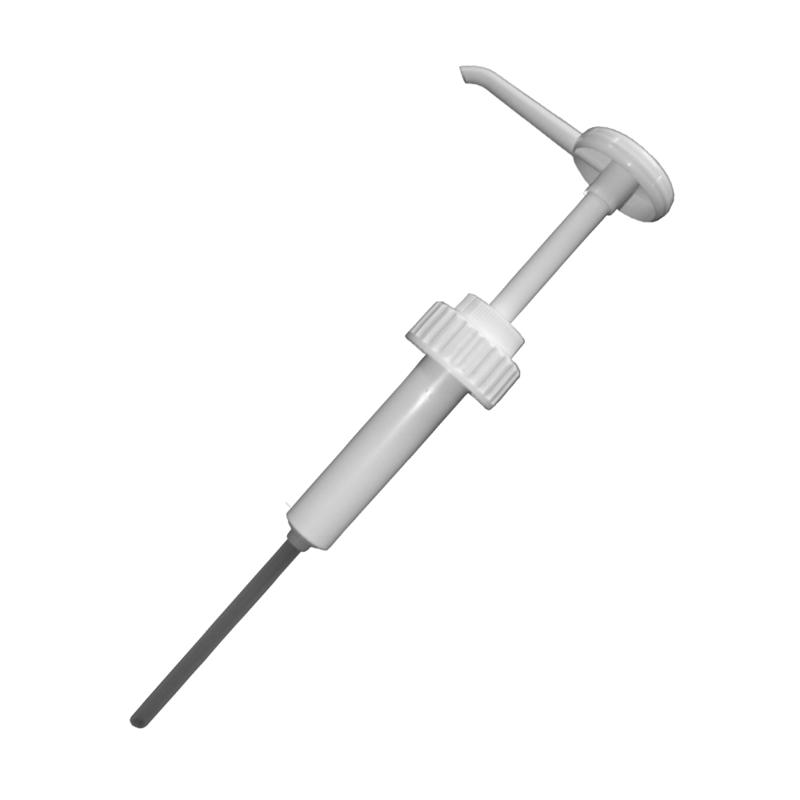 To be added to the daily feed, can also be given by oral syringe. 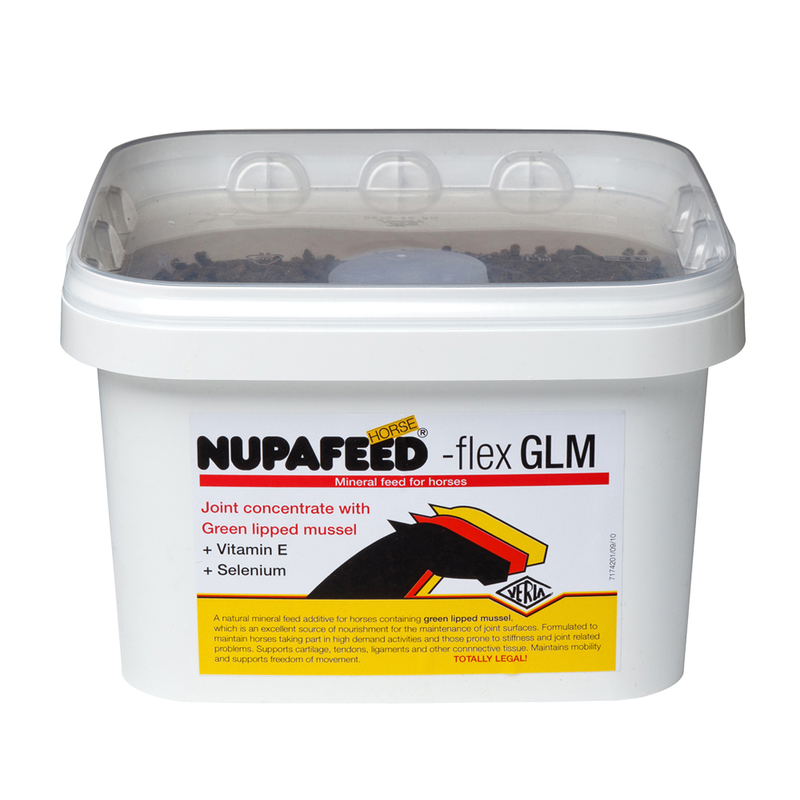 Feeding rate can be adjusted to suit requirement – suitable for both long and short term needs.